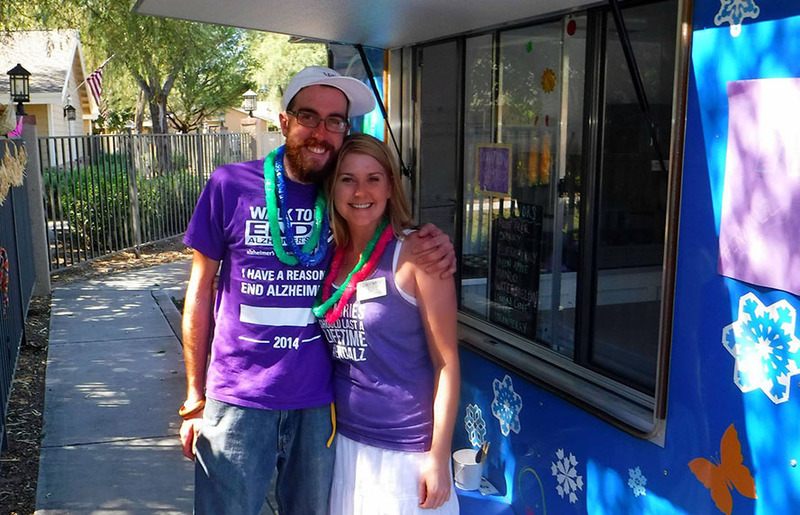 It is our sweet, cool way to serve our community! 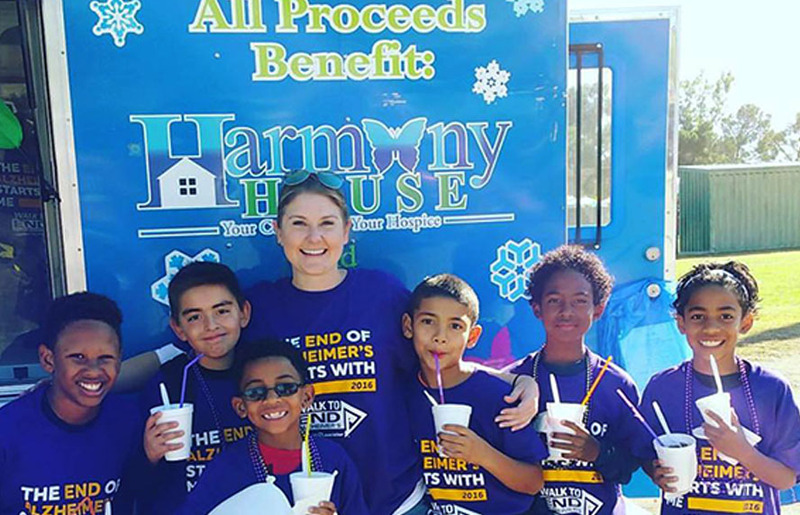 The Harmony Hospice volunteer team hosts our snow cone truck at various community events, adult care facilities and homes. We serve a variety of thirst-quenching flavors for your group or residents. 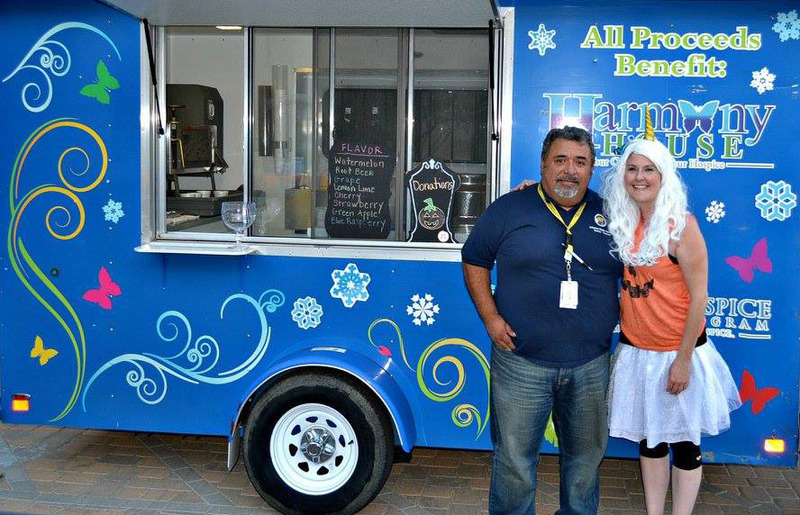 Of course the treat is free, but we will gladly accept donations. Donations collected are given to local non-profits. 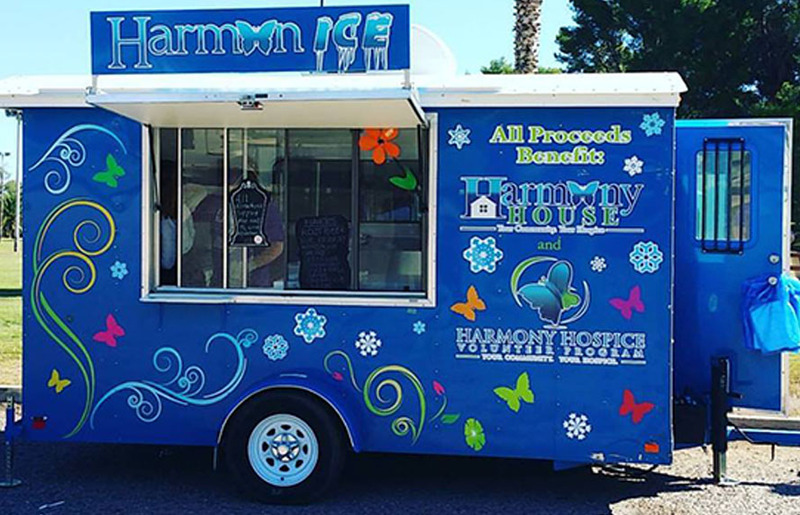 Contact us today to schedule a Harmon-Ice visit at your location.